EuroLeague MVP Ladder: The suspense continues! We’re heading towards the end of the regular season in the Turkish Airlines EuroLeague and there are certain players who are leading the way. Eurohoops presents the fourth MVP Ladder of the season with the players who stand out for the MVP award. With the help of 5 specific criteria, Eurohoops presents for the fourth time the race for the MVP award as it currently stands. Take another look at the rankings in the third MVP Ladder of the season. Consistency: The performance of certain star players varies in big games. Some play consistently at full throttle, without fluctuations. There are also players who specialize in making their teammates better in every game, even if they themselves don’t put up good numbers. As the season progresses, however, their value peaks. As we approach the end of the season, the choices are getting fewer. In contrast to previous occasions, in this 4th MVP Ladder the candidates are limited to seven, with the competition having risen… dangerously. That’s not to say other candidates cannot re-enter this list. The last few rounds are going to be crucial. 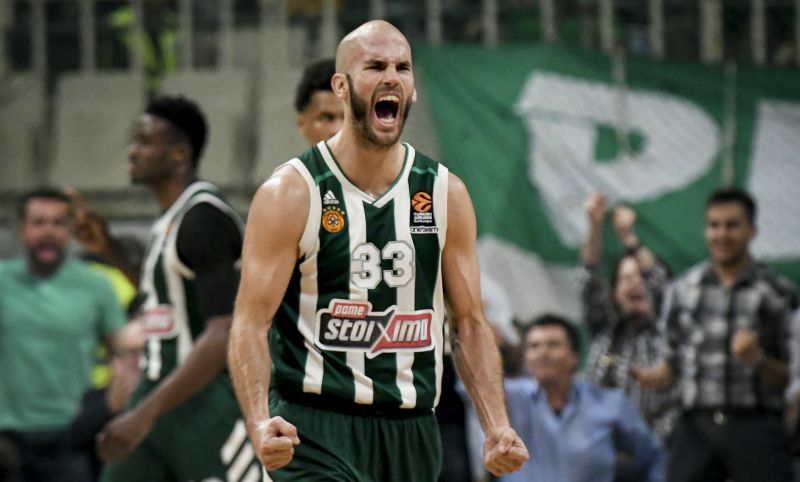 It wouldn’t be an exaggeration to say that Nick Calathes simply is Panathinaikos OPAP Athens this season. Everything goes through the hands of the talented point guard who has a unique gift in passing (8.3 assists), and at the same time he’s the team’s top scorer (11.7 points), with a considerable difference from the second in line. Calathes sets the pace, he’s the first to run the fastbreak, he creates space with his drives, he presses hard on defense and can make the most of his teammates at any moment, making the Greens a better team in the process. It’s telling that Rick Pitino didn’t hesitate to say that Calathes is the best passer he has come across in his great career, mentioning him in the same sentence as names like Magic Johnson and Larry Bird. The only major blemish in the 30-year-old guard’s game is his rather poor shooting percentages, mainly on three-pointers and free throws, with figures of 23.9% and 49% respectively. 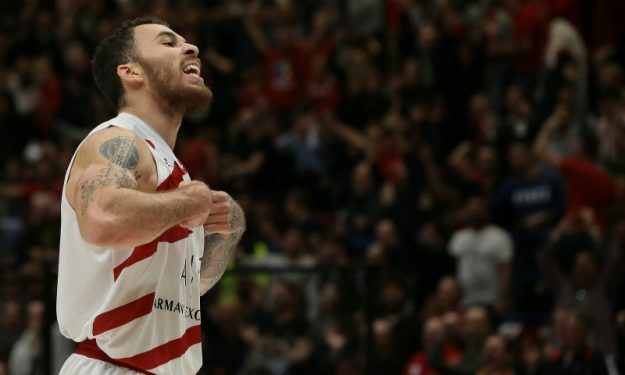 At the same time, the Greek team is in danger of being left out of the playoffs and, as a result, Calathes loses significant ground in the battle for the MVP award.